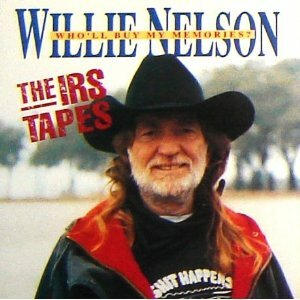 On Feb. 2, 1993, Willie Nelson reached an agreement on how to settle his outstanding debt with the IRS. The deal involved both cunning negotiations and clever repayment methods, and was a long time in the making. Although his studio was also locked up, Nelson had a plan on how to generate money: a new album. Enter 1991’s The IRS Tapes: Who’ll Buy My Memories, a stripped-down acoustic record. 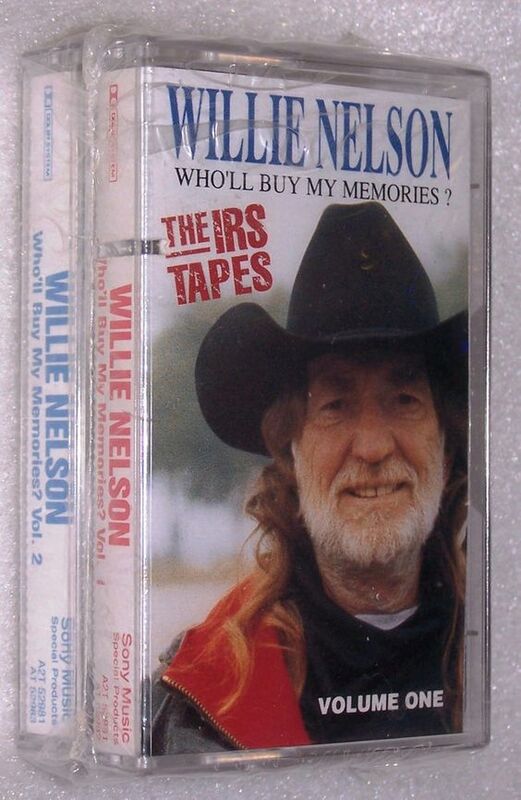 In an interesting twist, Nelson sold The IRS Tapes: Who’ll Buy My Memories via a heartstrings-tugging TV commercial. Fans could purchase the 24-song effort for just $19.95 (plus $4 shipping and handling). Readers can watch that ad above. Sales of The IRS Tapes: Who’ll Buy My Memories helped chip away at the amount Nelson owed, and his debt also decreased after the IRS auctioned off his assets and property. In another fortuitous move, the Washington Post reported in 1993 that “Nelson’s friends organized and bought up much of the booty with low-ball bids, and held it for him so he’ll eventually get it back.” That included his Texas ranch, which a fan bought as a way of thanking him for Farm Aid. It would be understandable if this turmoil caused Nelson issues. But as he told Rolling Stone in 1995, he wasn’t affected that much by his financial headaches. This entry was posted on Saturday, February 2nd, 2019 at 10:35 pm and is filed under Albums, This Day in Willie Nelson History. You can follow any responses to this entry through the RSS 2.0 feed. You can leave a response, or trackback from your own site.